Leading Edge Motor Cars is a full service pre-owned car dealership. We want to help guide you through the entire buying process into your new vehicle. But we don’t want it to stop there, we would love to assist in any way we can throughout the ownership process. 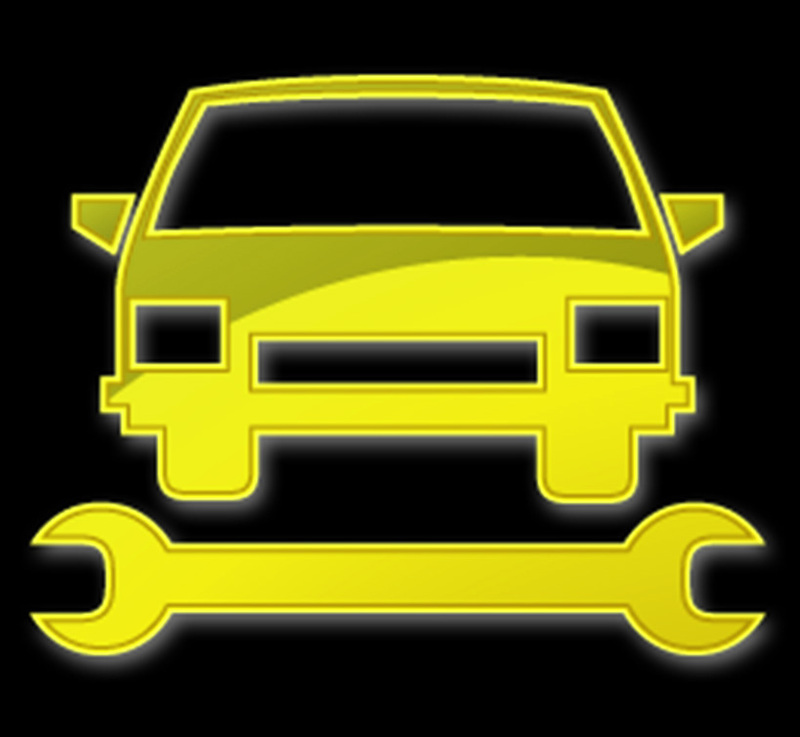 Maintenance and repairs on your vehicle can be a big headache so why not go to someone you can trust. 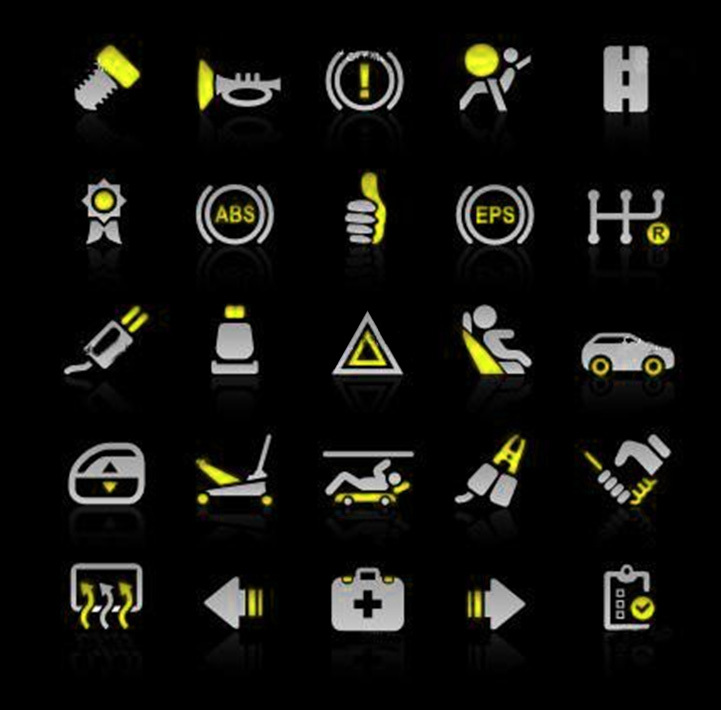 At Leading Edge Motor Cars we have an experienced, reliable full service mechanic available to you. They are fully certified and possess the expertise to work on all makes and models specializing in Volkswagen Audi products. Dealership prices have skyrocketed in the past few years some as high a $130 per hour. At Leading Edge Motor Cars service (AVP Motors Ltd) you can expect only convenient auto prices as well as honest evaluation of your vehicles needs. We promise we will do only the Service Department repairs that are necessary to keep your vehicle on the road for many years to come.